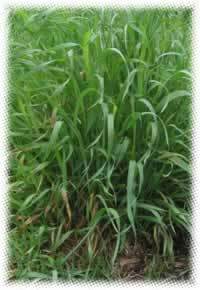 Couch grass is demulcent, meaning it soothes inflammations of mucosal linings in the throat, stomach and urinary tract. Loosens phlegm and makes speaking easier in cases of laryngitis. Recipe Instructions: Decoction :To make this root tea use 2 teaspoons of dried and cut root/per cup of water. Bring to a slow boil, and simmer, following the directions for making root decoctions. The tea may be taken up to 3 times daily. Couch grass decoctions can also be added to baths and used for irrigation therapy.